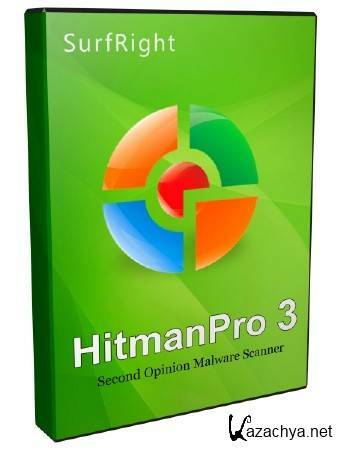 HitmanPro 3.7.14 Build 280 Final ML/RUS » KaZachya.net: Информационно-развлекательный портал. * ADDED: Detection and removal for Kovter fileless malware. * IMPROVED: Detection and removal for Poweliks fileless malware.